At MPS, we love what we do. The passion we have for our work enables us to take ownership of our clients' projects. We constantly strive to deliver the highest-quality products possible. Our mission is to take the stress out of document creation and let you concentrate on other aspects of your business. We promise to provide you with the highest-quality products and services possible in a timely fashion and at a competitive price. We will always be there with honest, expert advice and quick, friendly customer service. Our goal is to make you look good! • “It has been a pleasure working with you as always. Truly our dealings with you are ALWAYS so smooth. YOU make it problem free, no matter how many other problems or things are going wrong on our planning end, working with you is without stress or trouble or problems. • “I just got into the office and had everything sitting on my desk. Thank you so much for the fast turnaround. Can’t thank you enough. All the directors were excited. • “Just wanted to say a BIG thanks again for all your help today putting those 7 binders together. We definitely wouldn’t have been able to meet our deadline without your assistance and devotion to the cause. Great Work Guys!! • “I have been meaning to write and tell you that the t-shirts came out AWESOME!!! Loved them!!! You guys rock!!! • “Thank you! We truly appreciate your flexibility and patience for taking on such a big job on such short notice! You are all wonderful! 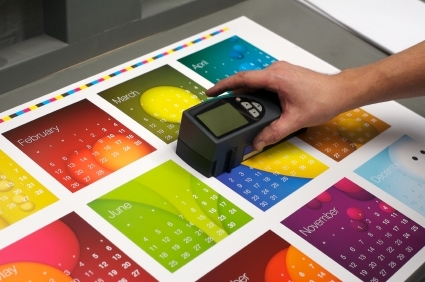 • “We have been frustrated from dealing with other local printing shops. It was refreshing to have received such proficient, friendly, and courteous service at your shop. 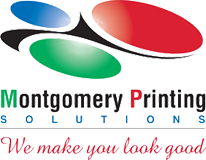 We will definitely refer your services to our other business partners and clients.